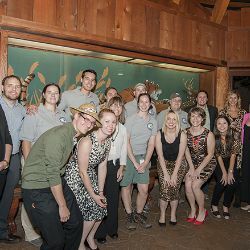 ZOOtroop is a young professionals' organization dedicated to volunteering and assisting the Oklahoma Zoological Society in supporting the Oklahoma City Zoo in its mission to be Oklahoma's premier destination connecting people and our world's vanishing wildlife and wild places. 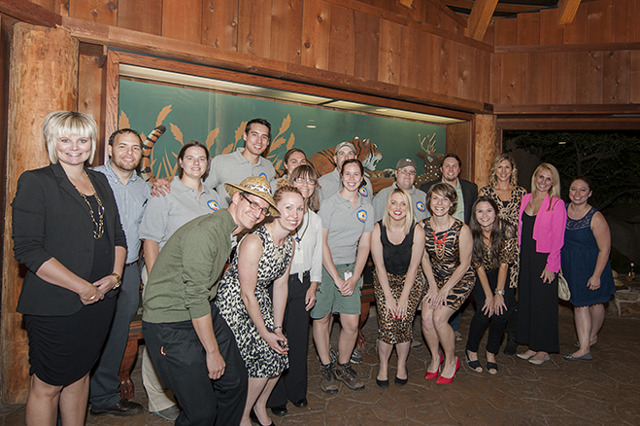 Its members bring creativity, energy, and a spirit of celebration to the Zoo and the Oklahoma Zoological Society. 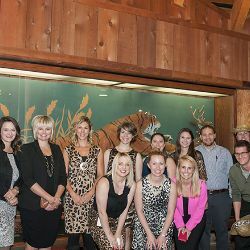 The mission of ZOOtroop is to engage young professionals in the future of the Oklahoma Zoological Society and Oklahoma City Zoo. 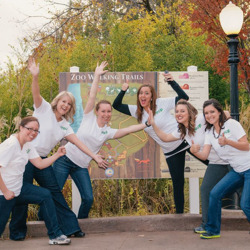 ZOOtroop first began in January 2012 with eight dedicated and enthusiastic members. 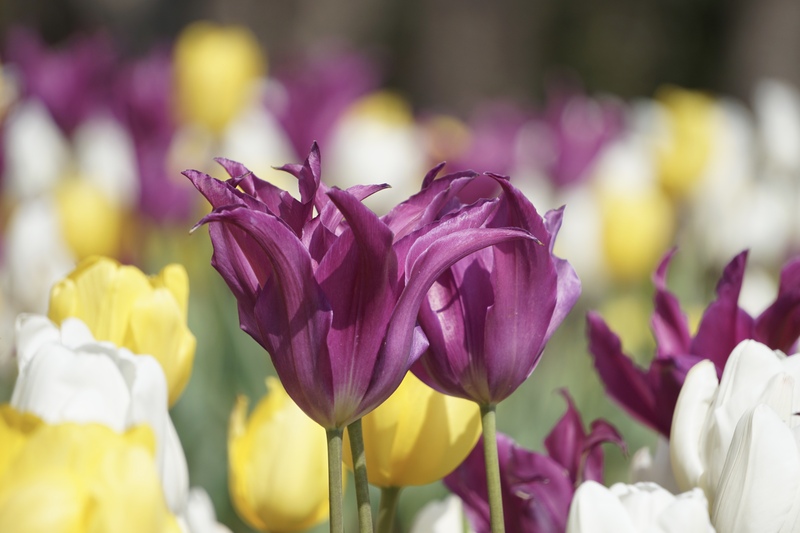 Today, the organization continues to grow with over 20 members. 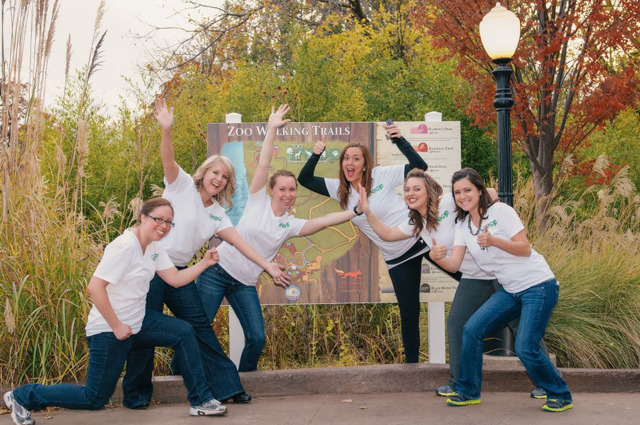 The young professionals group strives to raise conservation awareness and support ZOOfriends and the Oklahoma City Zoo as volunteers for numerous events and projects. 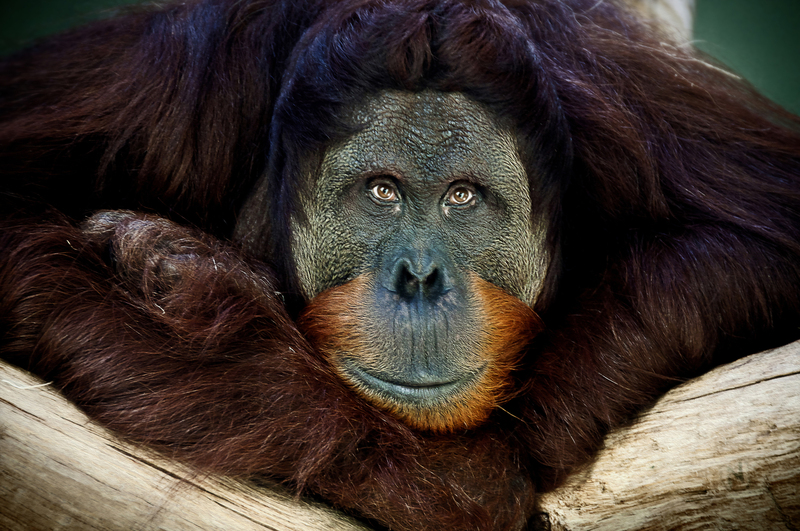 Are you a young professional passionate about the well-being of our animals and planet? 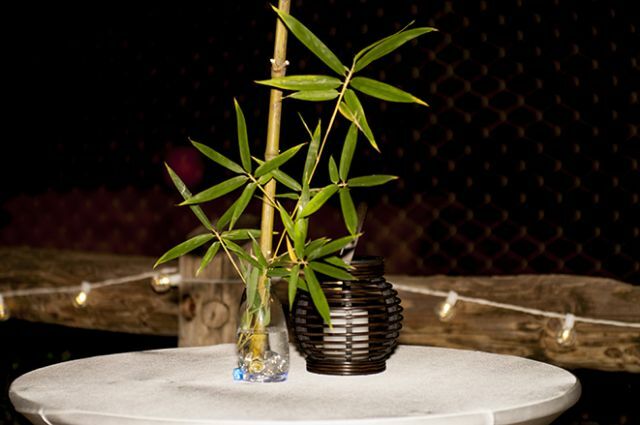 Each year a number of positions become available in our young professionals group. 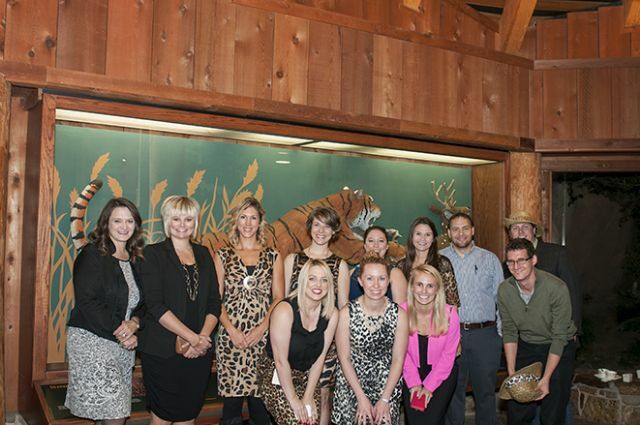 We strive to find young professionals who are passionate about volunteering, wild life, conservation, our planet and the OKC Zoo. Join an astonishing group and participate in volunteer workdays, behind-the-scene experiences, event volunteering and expand your circle of friends and contacts! The 2019 ZOOtroop application is now available! 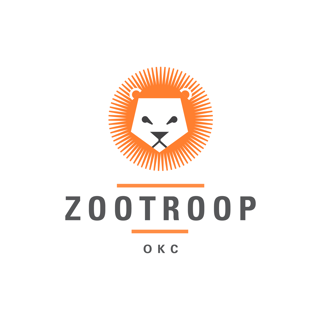 If you are interested in applying for ZOOtroop review the application process and download the application to submit. 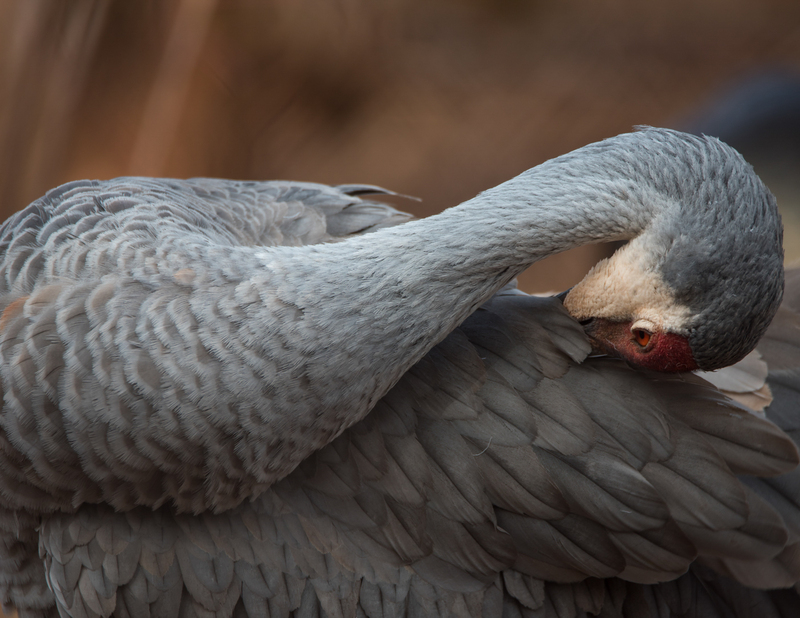 Completed applications must be e-mailed to friends@zoofriends.org. Members are selected by a committee designated by the OZS Executive Director in conjunction with the ZOOtroop elected officers. 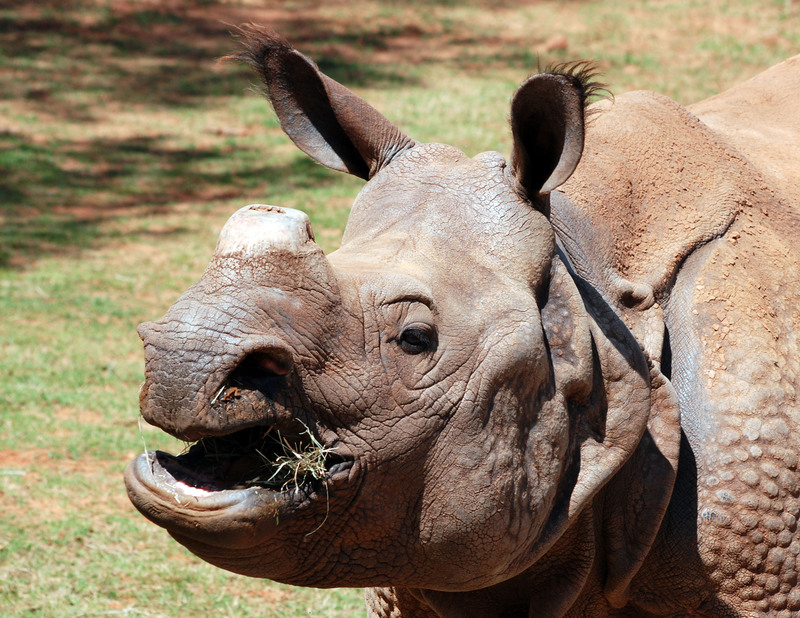 For questions regarding ZOOtroop please e-mail ZOOfriends or call 405-425-0613. 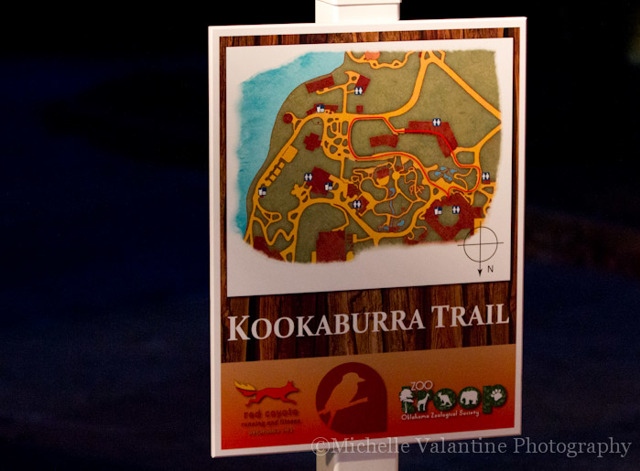 In 2014 ZOOTroop's primary focus was on conservation. 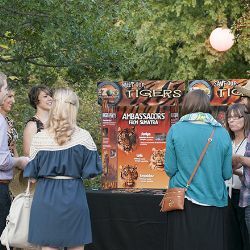 ZOOTroop partnered with the Zoo's carnivore team to host Cocktails in Cat Forest. 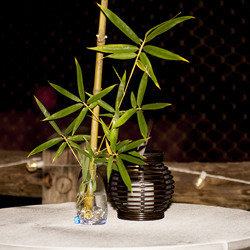 At Cocktails in Cat Forest guests were educated on the palm oil crisis that is threatening a number of species, including Sumatran tigers. 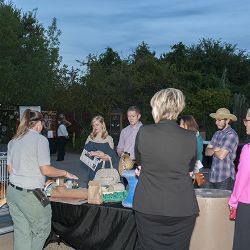 They were also treated to a behind-the-scenes with either lions or tigers, learned about enrichment activities for the cats, participated in a silent auction, talked one-on-one with the keepers and enjoyed delicious food and specialty cocktails. 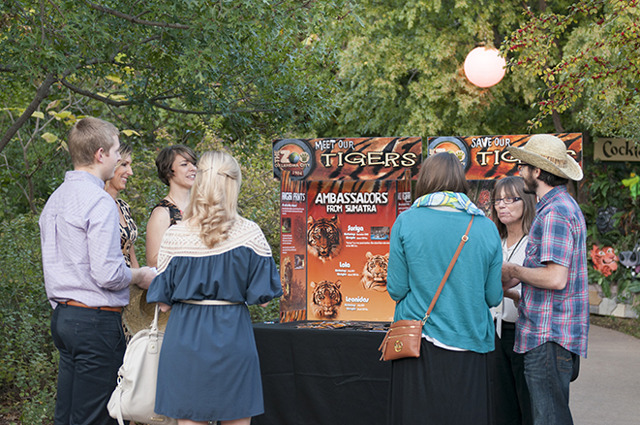 Net proceeds from the event supported the OKC Zoo's conservation efforts. 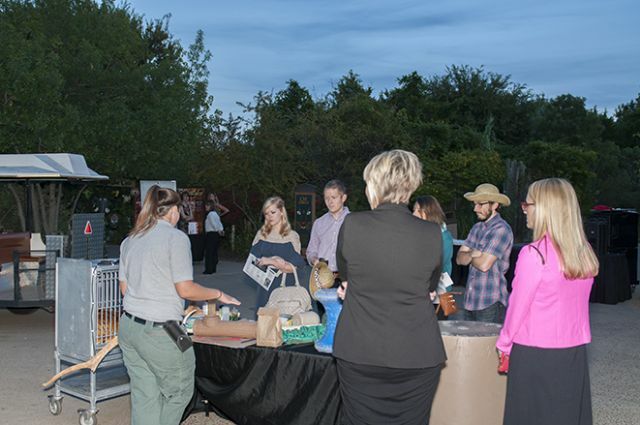 The event was very successful and in 2015 ZOOtroop hosted Cocktails in Cat Forest and increased the attendance to 75 guests. 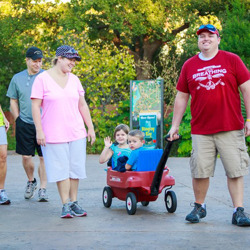 In 2012, ZOOtroop focused on recreation at the ZOO. 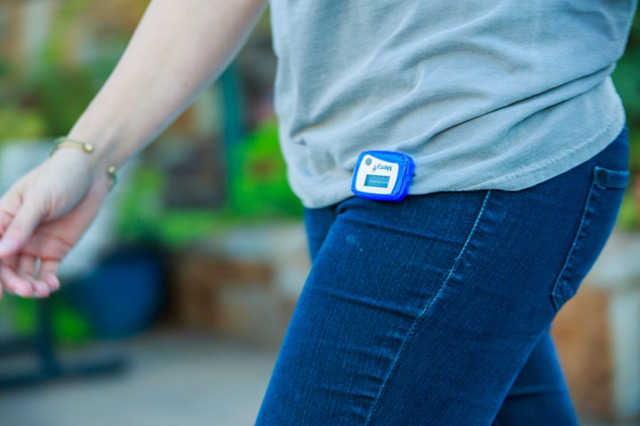 After mapping nine walking trails in the Spring, ZOOtroop wanted a way to encourage zoo visitors to utilize the walking trail and created a pedometer program. 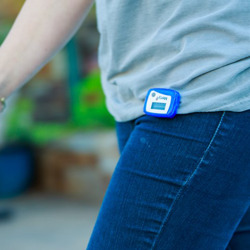 Pedometers were checked out in the ZOOfriends membership office and for each mile a participant walked at the Zoo, they earned a point. 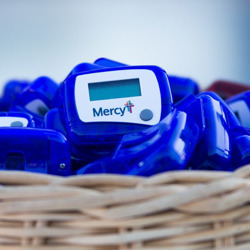 Points were then redeemed for prizes. 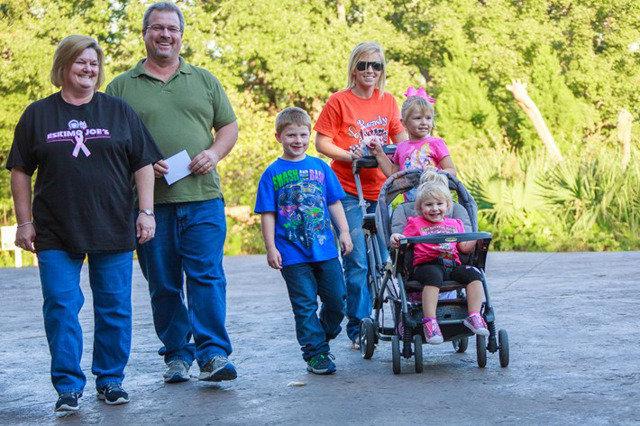 For each mile (2,300 steps) walked at the Zoo and recorded by ZOOfriends membership staff participants received a point. Points were then accumulated for prizes. 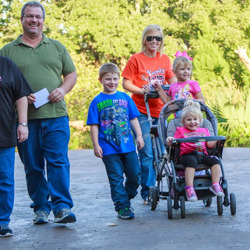 Kids (ages 5-12) earned a Zoo gift card for every 5 miles walked. 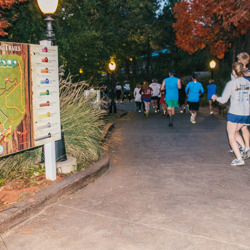 Adults earned a refillable Zoo cup for 15 miles, t-shirt for 30 miles and gift card prize pack and one entry into a grand prize drawing for 50 miles. 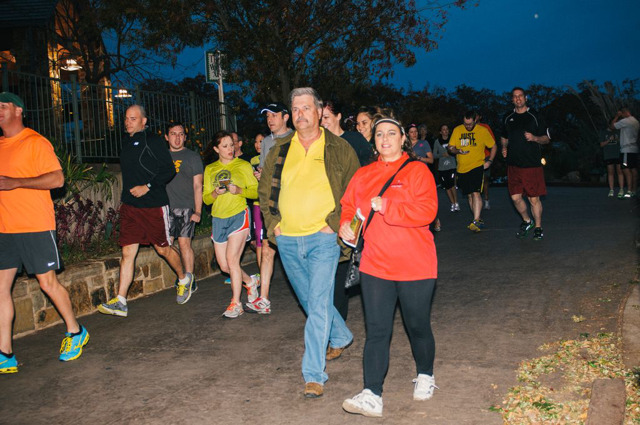 Mercy and Red Coyote Running helped sponsor the new program and helped launch it with a private walking event that over 300 people attended at the Zoo. 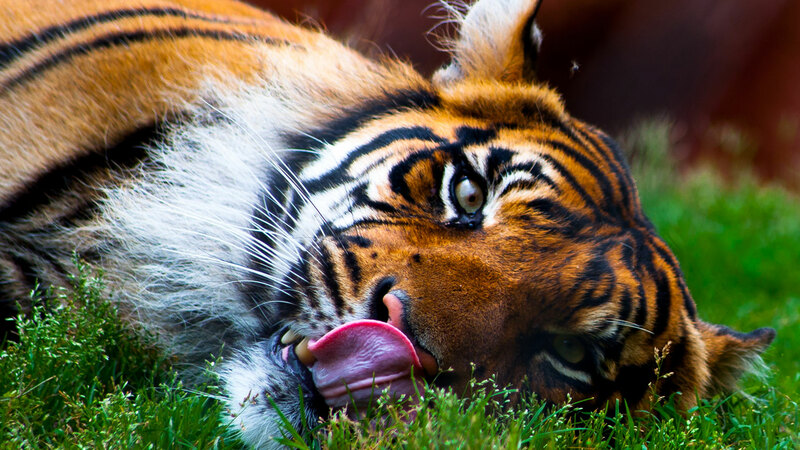 When you visit the Oklahoma City Zoo, you are most likely coming to see the exotic animals and beautiful landscaping. 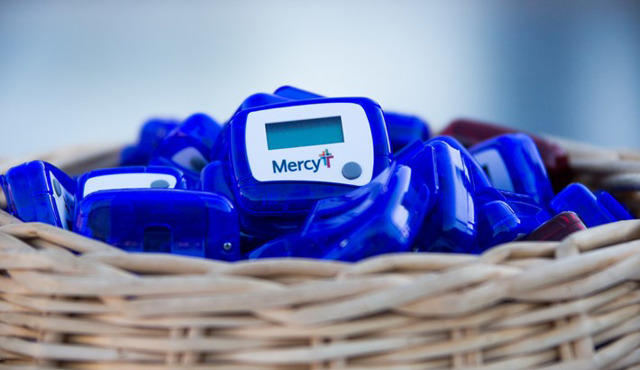 You probably are not thinking of the health benefit you are receiving. 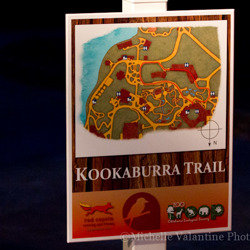 And that’s exactly the reason ZOOtroop unveiled nine newly mapped walking trails in 2012. 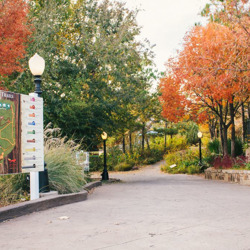 The walking trails were developed to showcase the healthy benefit of visiting the Oklahoma City Zoo. 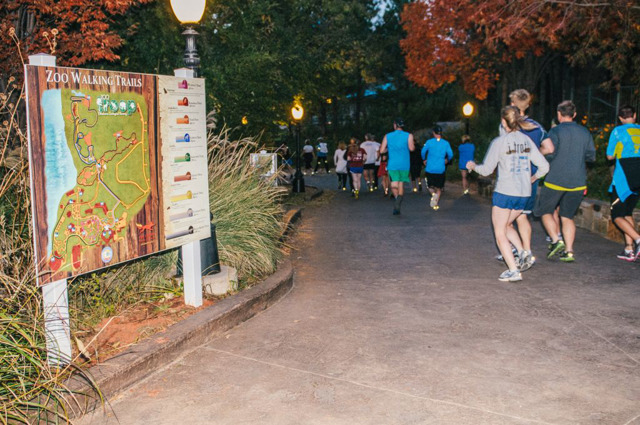 There are nine trails to choose from and range in distance from .32 miles to 2.87 miles. 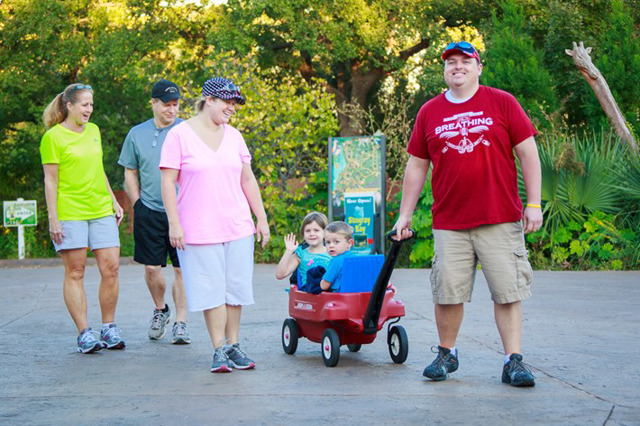 The varying distances allow even the most novice walker an opportunity to benefit from the trails. 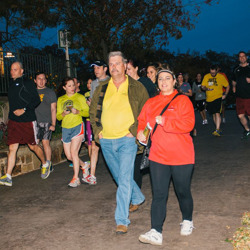 Benefits of the trails include scenery and safety. 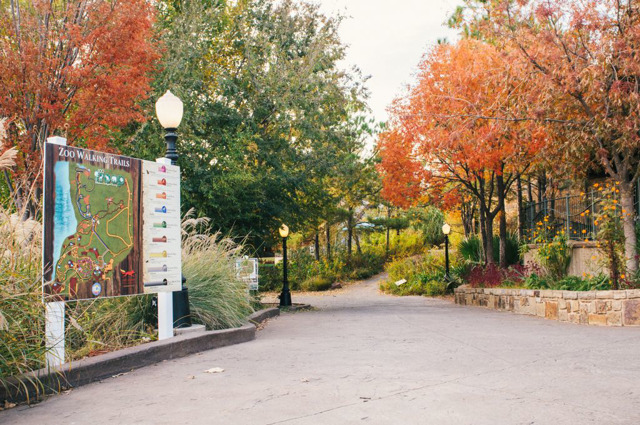 Along each trail you have the opportunity to see exotic wildlife and landscaping and the Zoo provides a safe environment for walkers with staff, security and EMT’s on grounds. 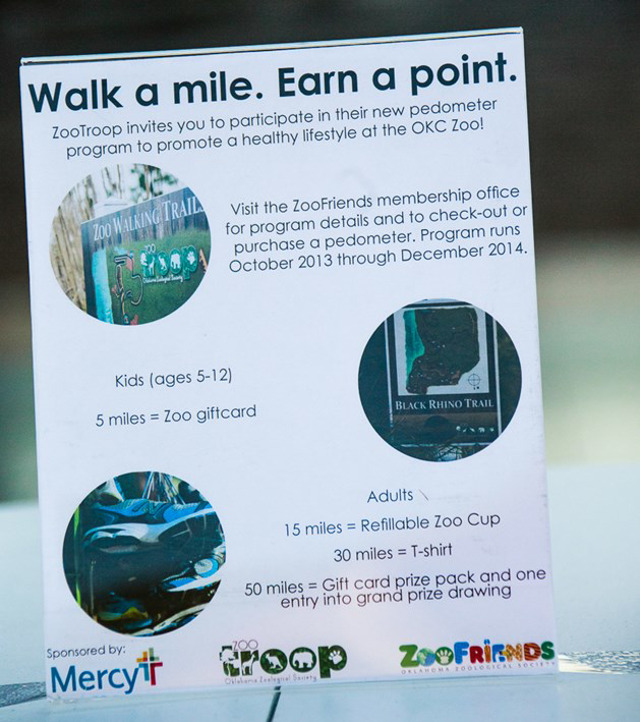 ZOOfriends memberships are also a benefit. 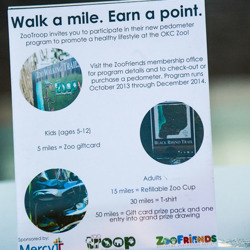 For less than you pay for a gym membership, you can purchase a ZOOfriends membership and have a place to be active and outdoors 362 days a year.